Disclosure: This post is sponsored by V8, but the content and opinions expressed here are my own. 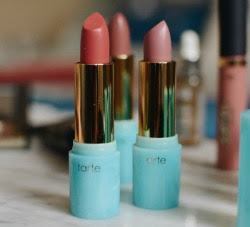 Work hard, play hard – you know the drill. But as the work after partying tides crash against the shore of an awesome long weekend, you may be wishing you subbed that bevvy for a little more R&R. 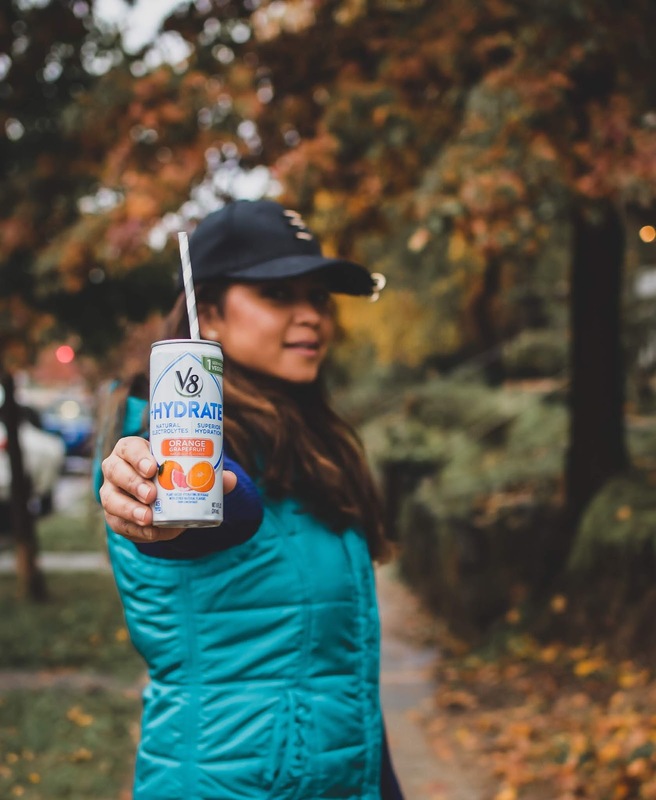 Luckily, the new V8+HYDRATE is packed with natural electrolytes from sweet potatoes to help you ease into the work week like a champ. Ever since I quit gluten and lactose, I have made drastic changes to my lifestyle and food and drinking habits. I work out more and try and make healthier food choices. I try to cook fresh meals as much as three meals a day, eat natural unprocessed food as often, indulge less in alcohol, drink limited sugar and aerated drinks. If you ever run into me at a grocery store you will find me engrossed in the product labels, coz I am always looking out for products that have low sodium and low sugar. 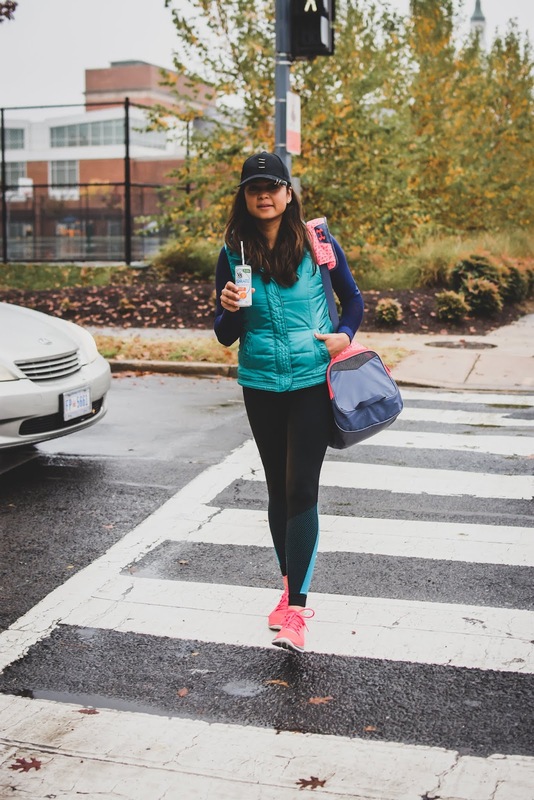 I was surprised and impressed when I came across V8+HYDRATE. 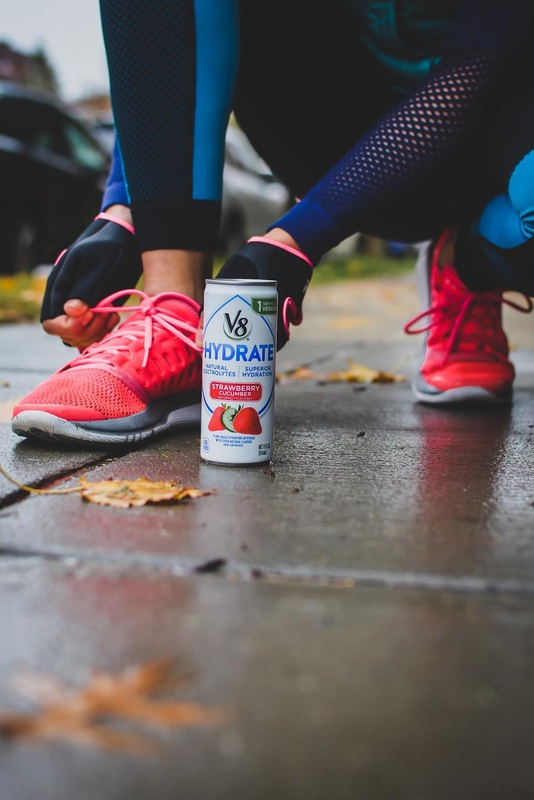 V8+HYDRATE is naturally flavored, plant-based beverage that has no added sugar and is super hydrating. 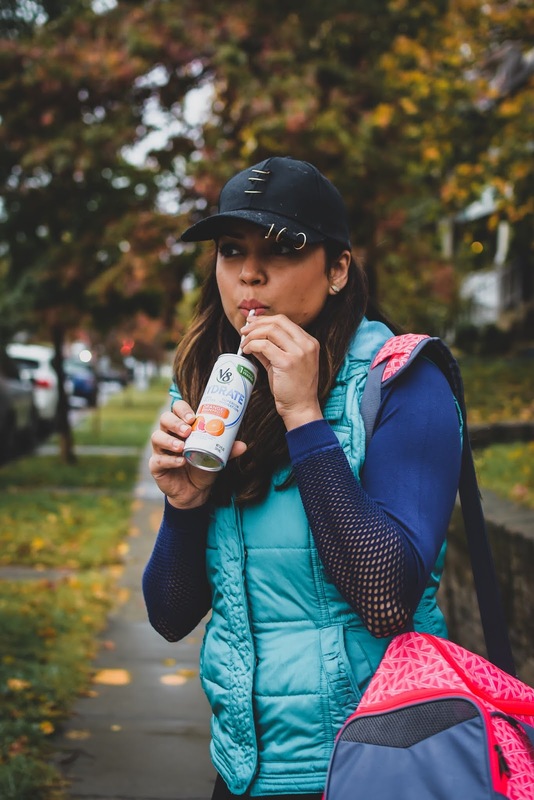 The fact that it has natural electrolytes and uses sweet potato juice at its core to achieve superior hydration makes it even more desirable. This beverage definitely earns brownie points with me coz: it is clean, crisp and has a delicious taste. It has no added sugar or any artificial sweeteners. It is non-GMO, Gluten Free and Vegan Friendly. Every 8 oz. 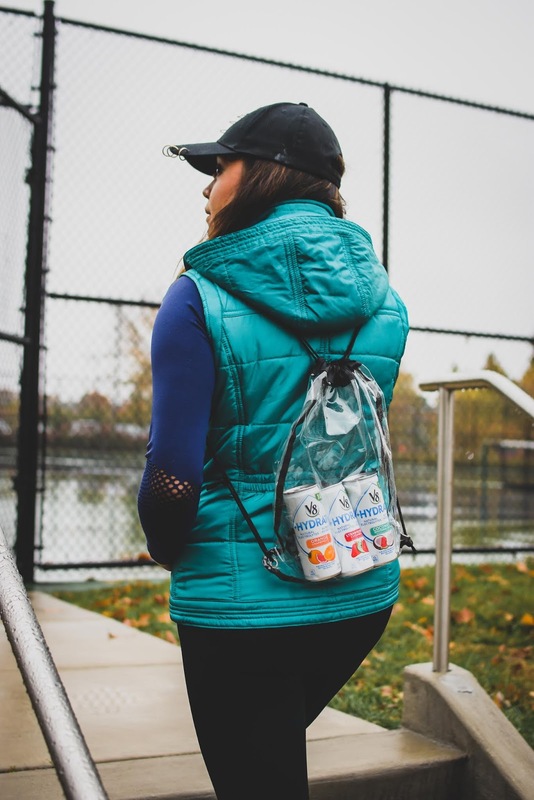 can of V8 +HYDRATE provides one full serving of vegetables and is only 45 calories. 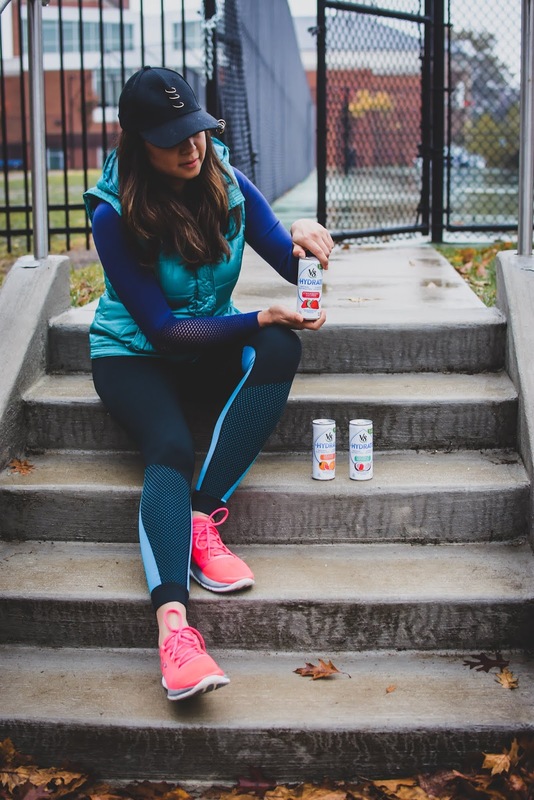 The refreshing plant-powered beverage is available in three unique flavors: Strawberry Cucumber, Coconut Watermelon and Orange Grapefruit. 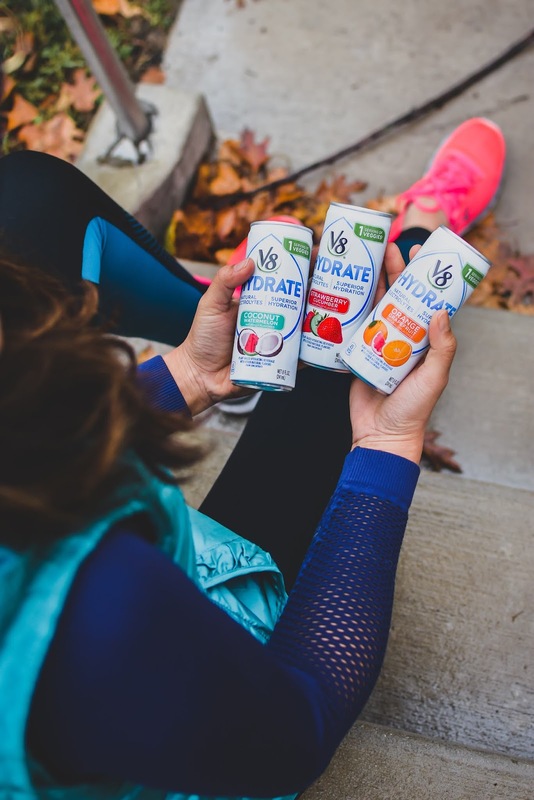 V8+HYDRATE is so flavorful that I would drink it as is. I bring it to the gym. 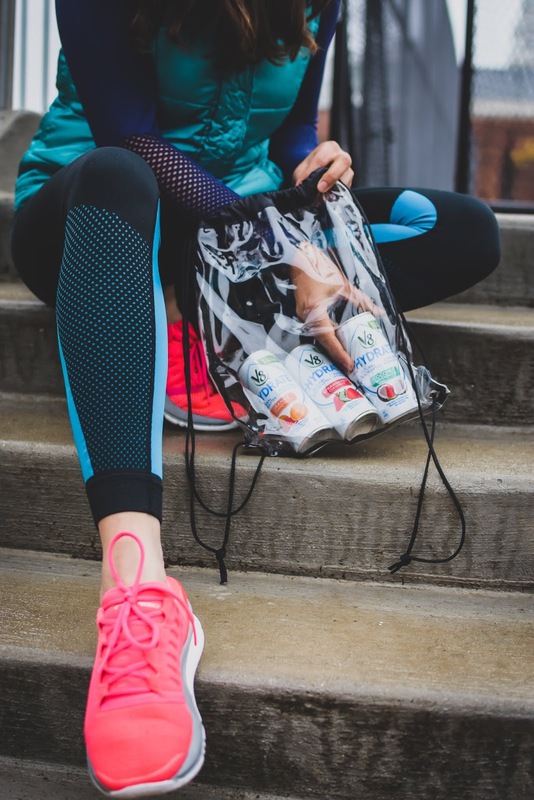 It is the best mid and post workout drink, that is not boring or tasteless. I would sometimes use this in my fruit and vegetable smoothies. Not only does it enhance the flavor but also gives the smoothie a nice consistency. 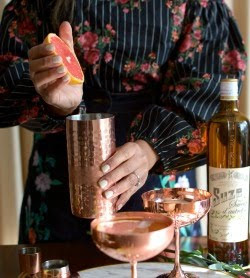 Occasionally, I would use it in my cocktails, mimosas being my jam. I mix equal parts of the orange grapefruit drink and bubbly and trust me: there is zero guilt in sipping this! 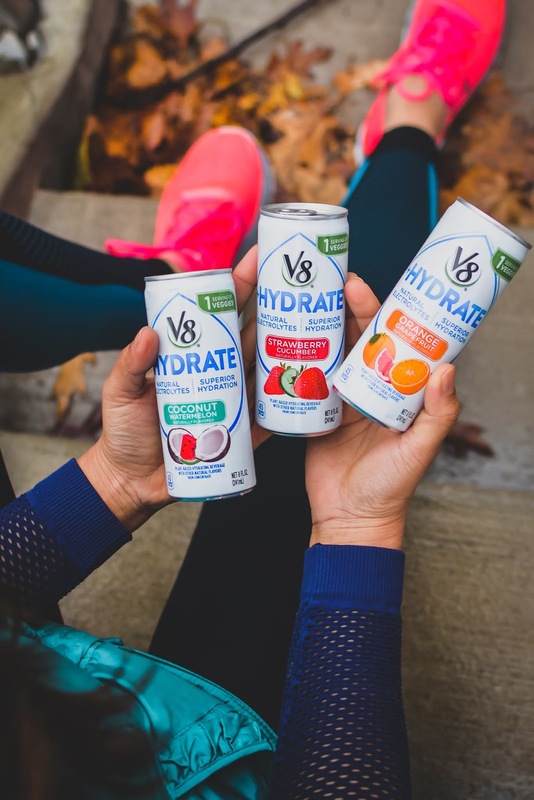 How would you like to drink your V8+HYDRATE?